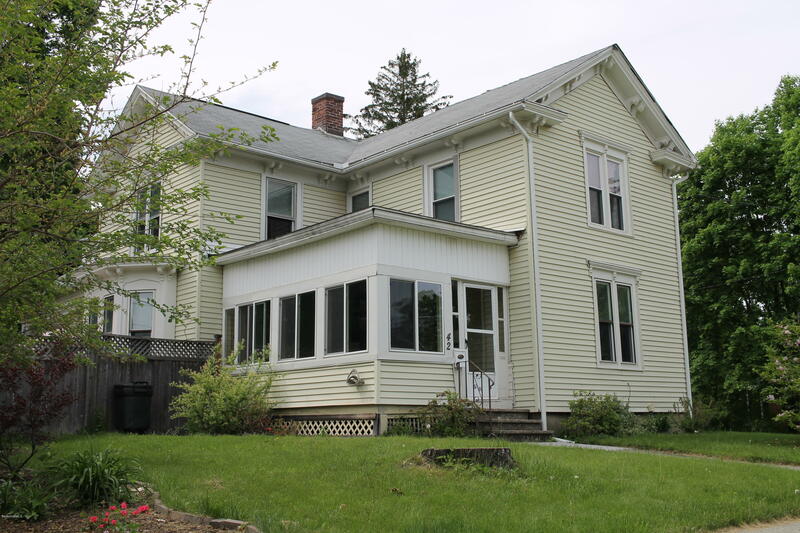 Large 4 bedroom 3 bath Colonial located in SE Pittsfield. Home filled w/ character & charm including: tin ceiling, fireplace, sunporch, crown molding & wood floors. Pride of ownership evident throughout. Spacious & bright w/ ample storage. Properly permitted home-office currently in use. Easily converted to in-law apartment. Fully fenced in yard. 4 car detached garage. Double lot. 3 separate natural gas heating systems w/ energy efficient replacement windows. 2 electric meters on property.